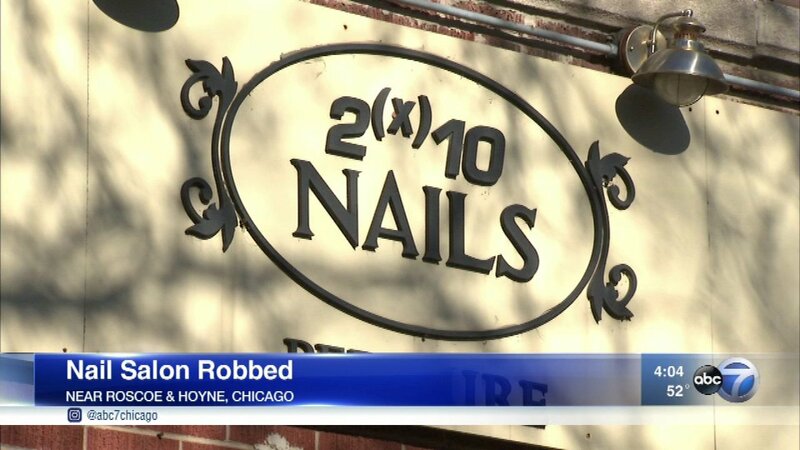 CHICAGO (WLS) -- Chicago police are on the lookout for a suspect who robbed 2 by 10 Nails and Spa Friday. The Roscoe Village salon was targeted one day after a very similar robbery at a salon near North Noble Street and West Grand Avenue. Police have not said whether the two crimes are connected.